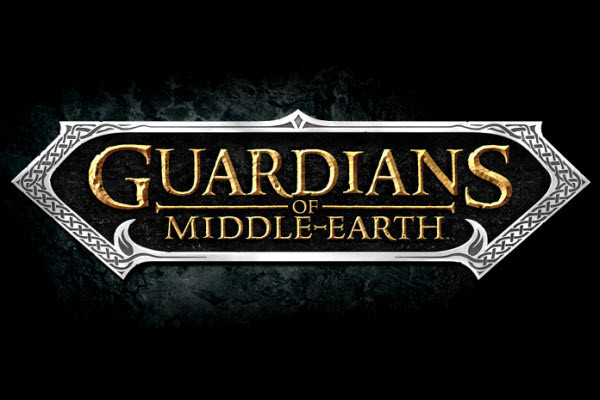 Fans of Monolith Studios’ Lord of the Rings: Guardians of Middle-earth have a vast array of characters to choose from. 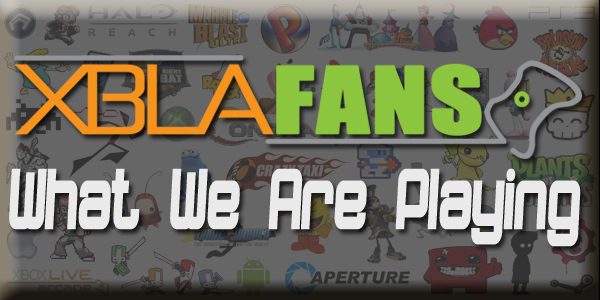 In addition to the characters included with the game a whopping 14 DLC characters have been released. The latest of these additions are the Elf lord Elrond of Rivendell, and the villainous Mouth of Sauron — once a member of the race of men, now corrupted both morally and physically from years of service to the dark lord. Both characters are now available for 160 MSP each, and are not included as part of the season pass. Of the 14 released characters, only the first eight are part of that pass. Should you be new to Guardians, the season pass nets you those first eight characters plus a new survival mode for 1200 MSP. Purchasing these nine items separately is 1600 MSP, so you’re saving 25% if you want it all. The Mouth of Sauron character trailer can be viewed above. Hit the jump for Elrond’s. The newest addition to the ever-expanding roster of playable characters in Guardians of Middle-earth has waded into the fray. Warner Bros. Interactive Entertainment together with Monolith Productions, developer of the console-based MOBA, have announced the Barrow-wight Lord, the undead Enchanter bent on twisting and corrupting everything he sought to protect in life. 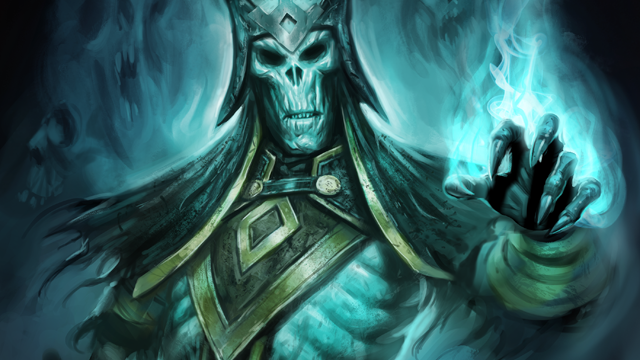 Utilizing the essence of death, the Barrow-wight Lord casts grim magics on his opponents, damaging them over time and draining their life to regenerate his own. Should he become overwhelmed and succumb to his enemies, his passive Undeath ability grants him immunity in his final hour, allowing him to teleport and envelope his opponent for significant damage. The Barrow-wight Lord joins the already robust cast of characters perpetually battling for the lanes of Middle-earth. 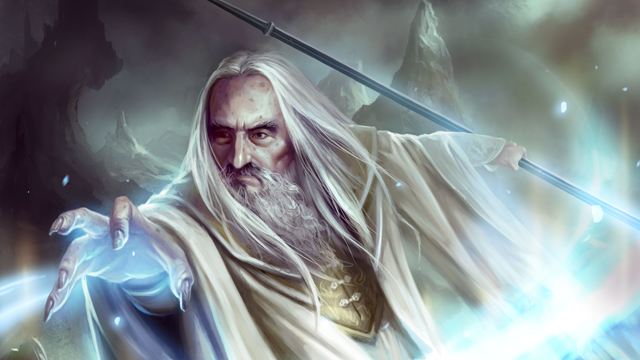 Available as a singular purchase for 160 MSP or included free for those with a Season Pass, the Barrow-wight Lord marks the final guardian to be included with the pass, though further purchasable content is expected to be announced at some point in the future. As the last character freely accessible with the Season Pass, the Barrow-wight Lord brings the total number of goods therein to eight guardians and one additional mode. Added together, that’s a 1600 MSP value for the 1200 MSP price of the Season Pass. To see the Barrow-wight Lord in action, be sure to check out the character trailer after the jump.